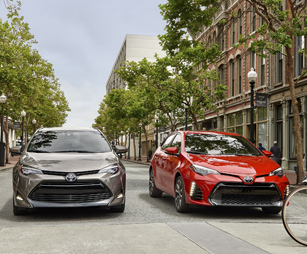 The new 2019 Toyota Corolla was designed to stand out among the crowd. 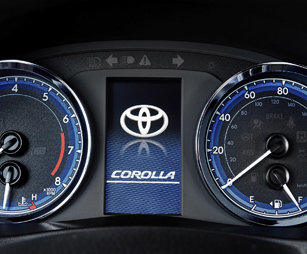 Thanks to its sleek, sporty exterior combined with efficient performance allowing you to go the distance, you’ll enjoy turning heads while loving every moment on the go in the new Corolla. Once inside the stylish interior, you’ll find yourself surrounded by impressive space, premium materials and loads of up-to-date technology providing everything you need to make any trip one to remember. Additionally, you can check your cares at the door courtesy of the impressive Toyota Safety Sense™ P (TSS-P), featuring Lane Departure Alert with Steering Assist (LDA w/SA) and a Pre-Collision System with Pedestrian Detection (PCS w/PD) working hard to keep you safe when you need it most. Don’t blend in when you can blend out in the new 2019 Corolla. 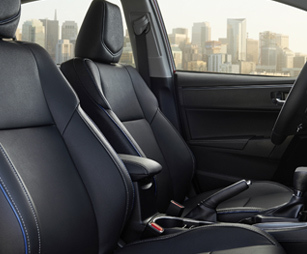 Come discover more for yourself when you test-drive a 2019 Toyota Corolla in Henderson NC, at Henderson Toyota, serving customers from Raleigh and Durham, NC. 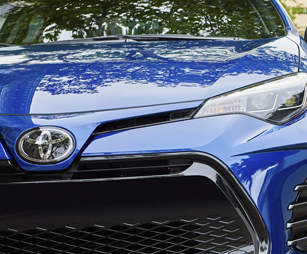 When your 2019 Toyota Corolla needs maintenance or repairs, look no further than our service department where our professionally-trained technicians are equipped to handle all your service needs. Whether you need a simple oil change or major repairs, you can trust the quality service you’ll receive here at our dealership. 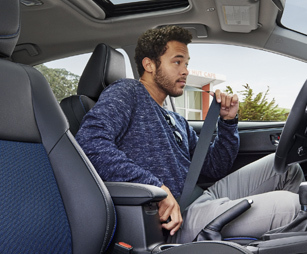 If you’d like to purchase or lease the 2019 Toyota Corolla in Henderson, NC, stop by Henderson Toyota at205 Toyota Lane, Henderson, NC 27537 for a test-drive today. We look forward to serving our customers from Raleigh and Durham, NC.